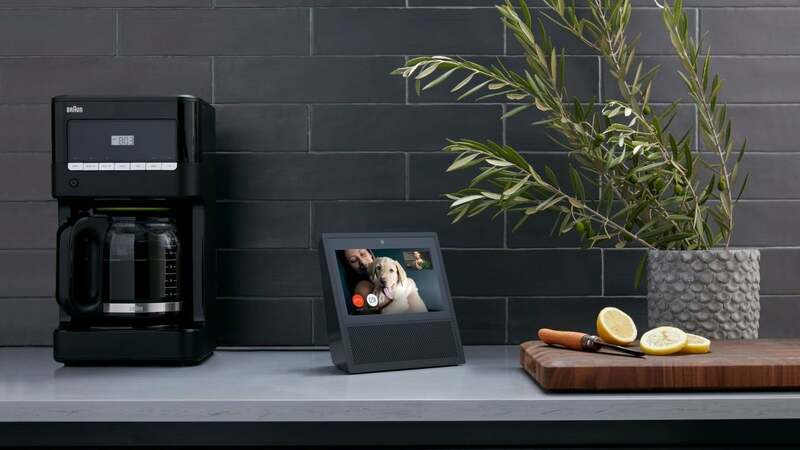 With the Echo Show just a couple days away from being available, it looks like Amazon’s embargo for the device just dropped and a slew of video reviews have hit the web. We’ve watched as many as we could find and here are the very best Echo Show reviews. We’ll continue updating this post as more videos surface and we’ll have our very own opinions on this product in the near future.